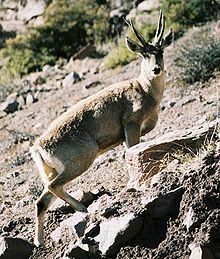 Hippocamelus antisensis - Wikipedia, entziklopedia askea. ↑ d'Orbigny (1834) 3 Nouv. Ann. Mus. Hist. Nat. Paris 91. orrialdeak .